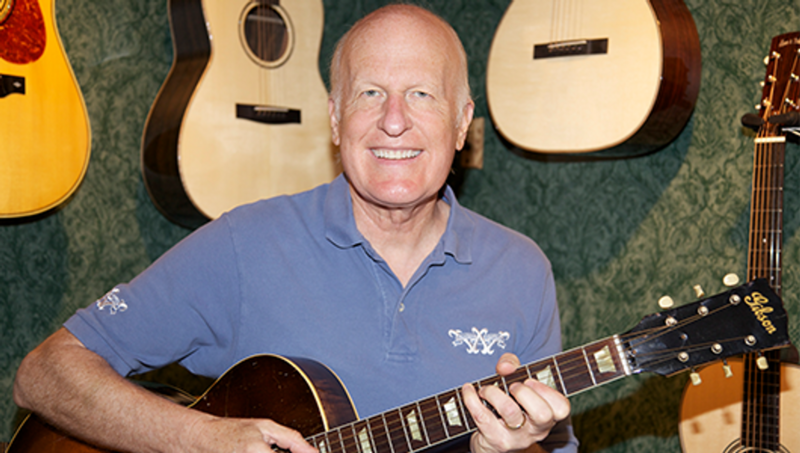 An event 50 years in the making, 2018 marks the 50th Anniversary of Willcutt Guitar Shop, in Lexington, KY. For 50 years now, Bob Willcutt has been providing service and sales of fretted instruments and accessories to guitar enthusiasts both local and worldwide. Willcutt Guitars has been a top dealer of several of the brands carried (some over 10 years) including PRS Guitars, Fender® Custom Shop Guitars, Taylor Guitars, Martin Guitars, Dr. Z Amps, Carr Amps, and more. The staff at Willcutt’s is unrivaled, with a vast array of knowledge and experience of the world’s finest boutique instruments, and everything in between. Bob Willcutt still loves doing repairs, and the steady growth of Willcutt’s over the last 50 years has allowed Bob to share his passion for repairs and instruments all over the world. Willcutt Guitar Shop has appreciated every customer over the last 50 years, and we thank all of you. Willcutt Guitar Shop is honored to be able to continue serving and fulfilling the needs of guitar enthusiast’s worldwide! The story behind Willcutt Guitars began in 1968. The summer of love, and music was changing rapidly with guitar as the main creative force. Vinyl records, Volkswagen Bugs,The Beatles and Bob Willcutt, who was already playing in top Washington D.C. bands, began repairing antique and rare instruments. Back then there were few ways to learn the luthiery trade. The market was expanding faster than the old repair guys could keep up with. They didn't understand the needs of the day. I can still hear one of them saying, "Why do you kids want such little strings," and "don't turn that amp up too loud as it might start to distort!" Good thing Eric Clapton--playing with John Mayall's Bluesbrakers--wasn't listening!